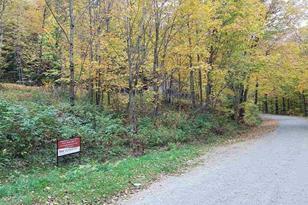 Beautiful wooded 17+/- Acres surveyed building lot, zoned residential use. Has 325' frontage on the brook. WW permit for 3-Bedroom design (mound). Trees cleared at house site. Road with power and phone lines. Borders Mt. Mansfield State Forest, adjacent to Nebraska Notch Trail head with access to Long Trail for hiking and cross-country skiing. Existing old structure that should be torn down. Subject to covenants, easements sharing road maintenance with neighbor. This property is listed with the town as seasonal. Sellers are applying for a year around permit. Seller to contribute $3,960 toward power installation at closing. Driving Directions: From Jericho take Rt. 15 towards Underhill, take Right onto River Rd, go through Underhill Center, take Right onto Stevensville Rd., go to the very end of the road. 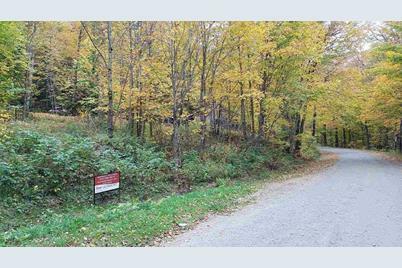 264 Stevensville Road, Underhill, VT 05490 (MLS# 4476556) is a Lots/Land property that was sold at $82,500 on January 18, 2017. Want to learn more about 264 Stevensville Road? 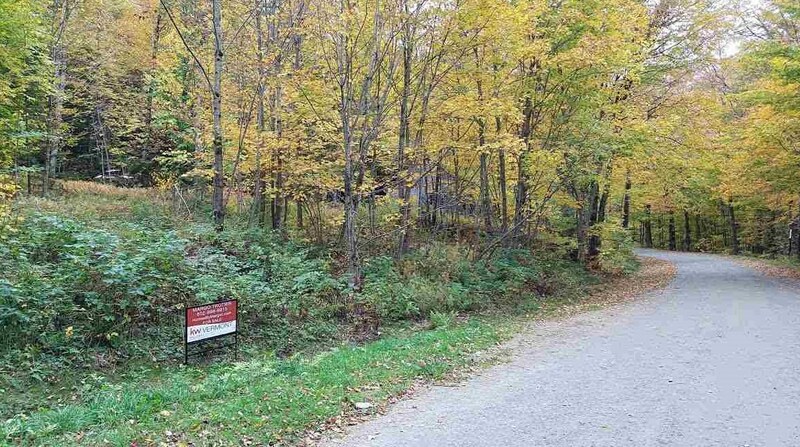 Do you have questions about finding other Lots/Land real estate for sale in Underhill? You can browse all Underhill real estate or contact a Coldwell Banker agent to request more information.